Most of us don’t give much thought to our sewer lines. We know that they take our water waste away, but we don’t worry about potential issues until they’re staring us in the face. One such problem is a belly in your sewer line, also known as a sag. This occurs when the pipe’s slope is inconsistent, meaning that there’s a downward bow. When waste water enters the belly, a portion will inevitably remain, unable to move past it. 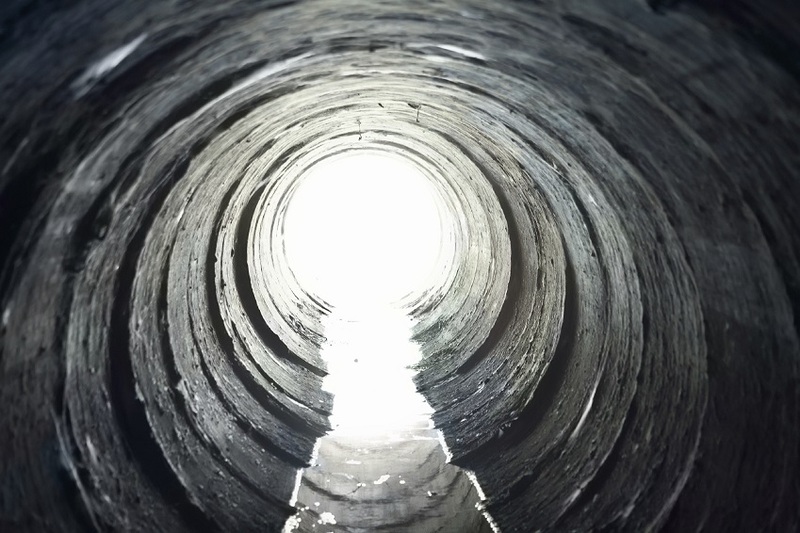 This stagnant water within the pipe’s sag can hinder the movement of future waste. Eventually, as solids accumulate, you could end up with a significant clog. In fact, the entire pipe could become backed up! Fortunately, bellied pipes can be repaired. 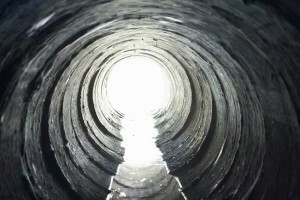 In fact, Service Plus Heating, Cooling & Plumbing can repair your sewer line in Carmel, Noblesville, and Fishers, Indiana without trench digging! Allow our expert diagnosis and sewer repair teams to locate the belly in your sewer line and provide a quick fix. To learn more about our sewer repair services, visit Service Plus Heating, Cooling & Plumbing’s website. You can also get in touch by dialing (317) 434-2627. Find us on social media, too! We’re on Facebook, Twitter, Google+ and YouTube.